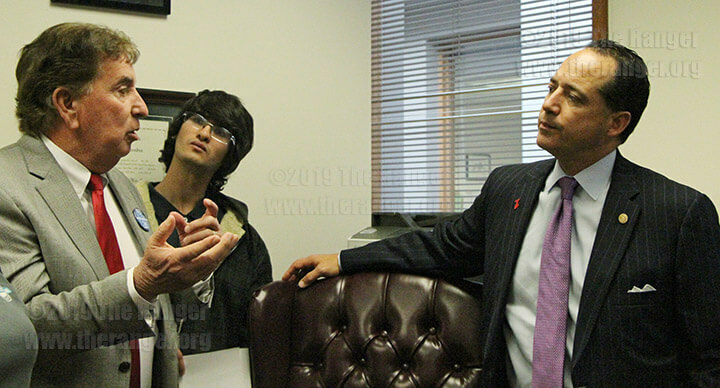 Student says ethics should be a required core course in Texas community colleges. 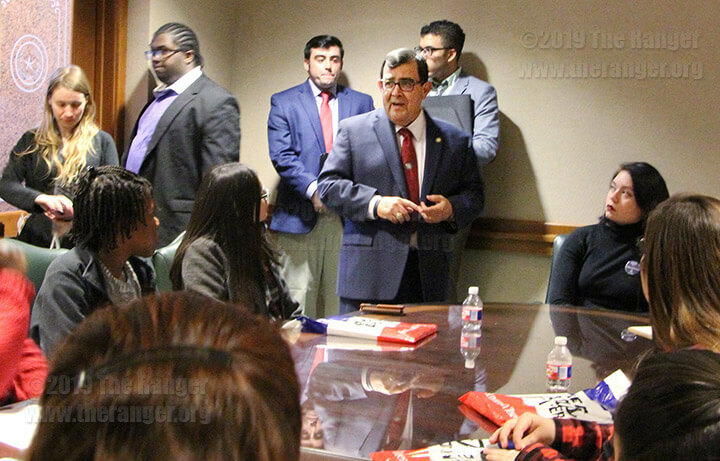 Students from the Alamo Colleges had the opportunity to talk to senators representing their districts Jan. 30 at the Capital in Austin as part of Community College Day. 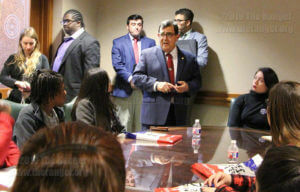 Most of the 24 San Antonio College students attending the event were there to get a better sense of how the Texas Legislature works. Liberal arts sophomore Elexus Liggins said she was excited to see what it was like to interact with legislators. “I just want to learn jargon, meet people and see how it works,” Liggins said. She asked state Sen. Jose Menendez, District 26, how various social media platforms affect community engagement. In response, Menendez said what he found is Twitter is the fastest way to post information, but different social media platforms are being used by voters of different ages, so it is important to post content on all platforms. “I noticed that my older voters are on Facebook, and my younger voters are using Snapchat,” he said. Menendez said he doesn’t post on any of the platforms himself, but nothing is posted without his permission. Mario Lopez, Student Government Association president, attended the event to get a foundation for SGA to become more professional. 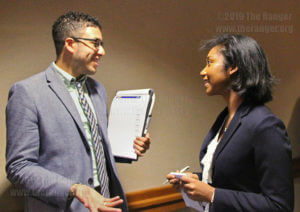 He planned to ask legislators for advice on how to form a senate at this campus with a student representative from each department. 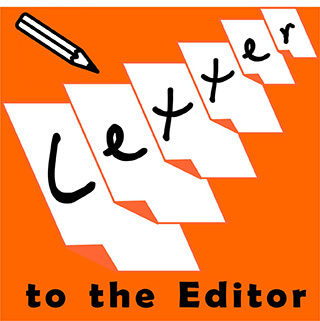 “Students don’t express their grievances,” Lopez said. He hopes a senate will encourage more students to actively engage in making changes they want to see on campus. In addition to starting a senate, SGA plans to change the location of their meetings from the craft Room to the Fiesta Room in Loftin Student Center. The idea behind the move, he said, is that students passing through Loftin will have the chance to directly and quickly bring up concerns to SGA and move on. 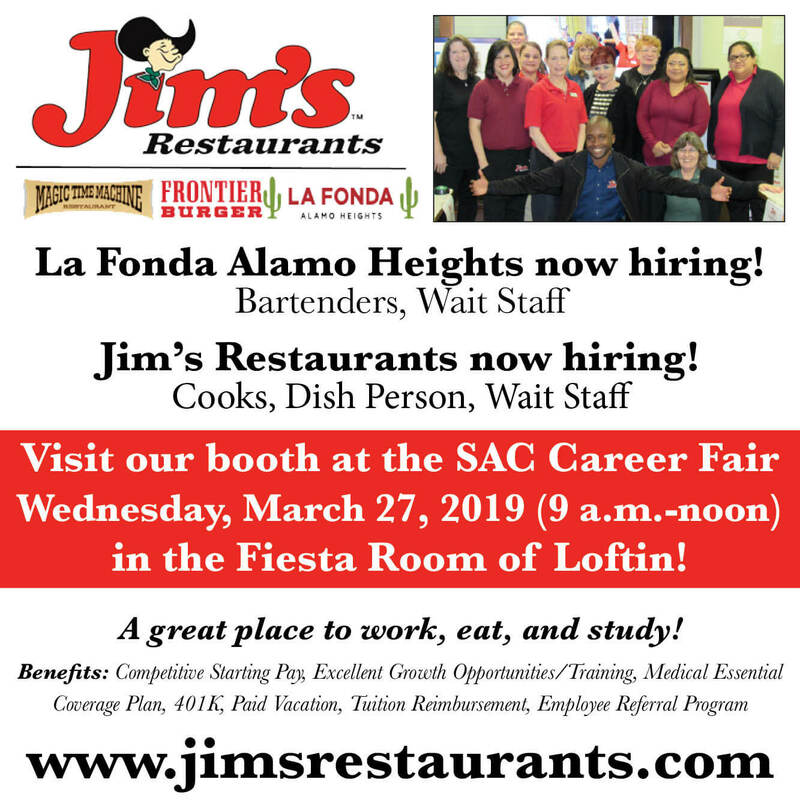 The first meeting in the Fiesta Room will be 12:15–1:15 p.m. Feb. 18. 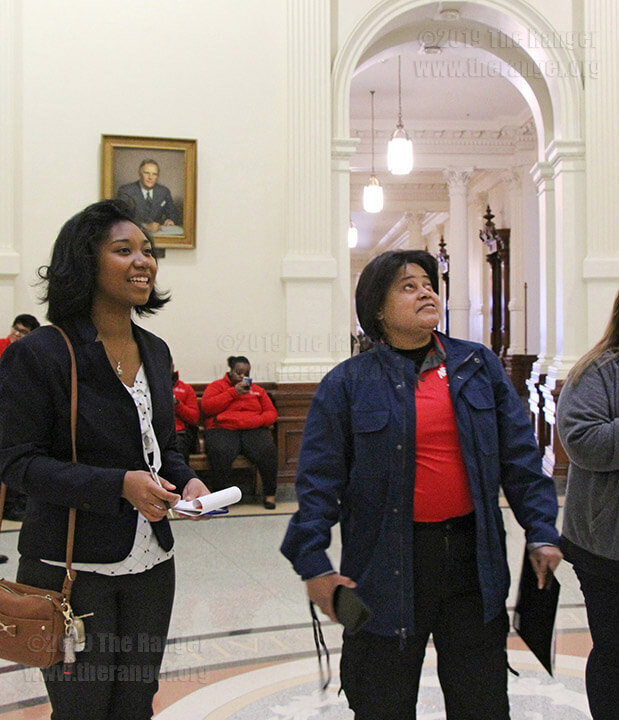 Chasidah Fried, a criminal justice sophomore at Navarro College in Corsicana, was there to make the case to legislators for ethics being a required core course in all Texas community colleges. The root of ethics is choosing good over evil, Fried said, adding if ethics is taught in a normative way, the state will save money because students will make better decisions when it comes to staying in school and engaging in criminal activity. 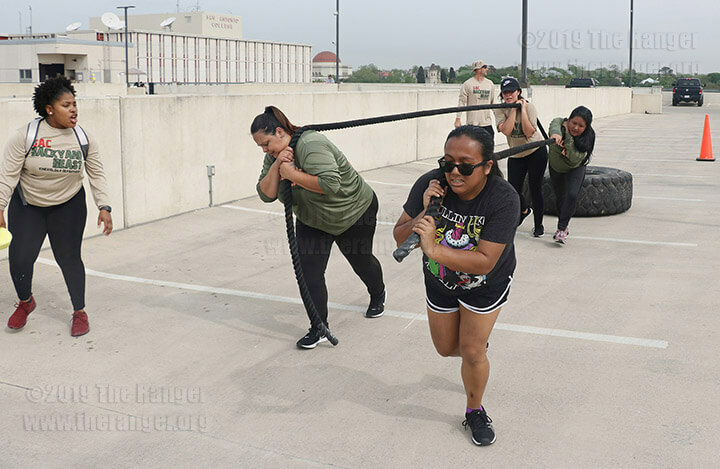 Humanity, she said, is basically good, so the goal is to reinforce that good in everyone who passes through community colleges in Texas. “Evil is a permeable barrier. 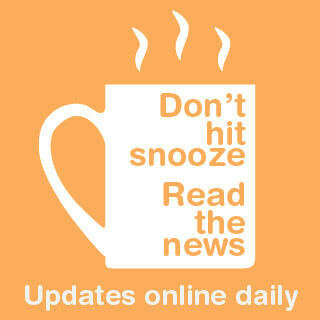 Ethics gives students the tools to go through it,” she said.